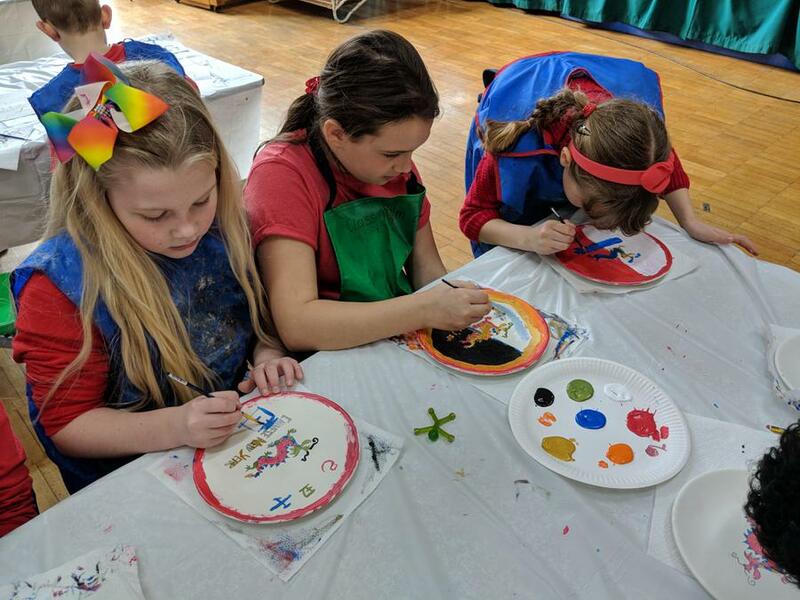 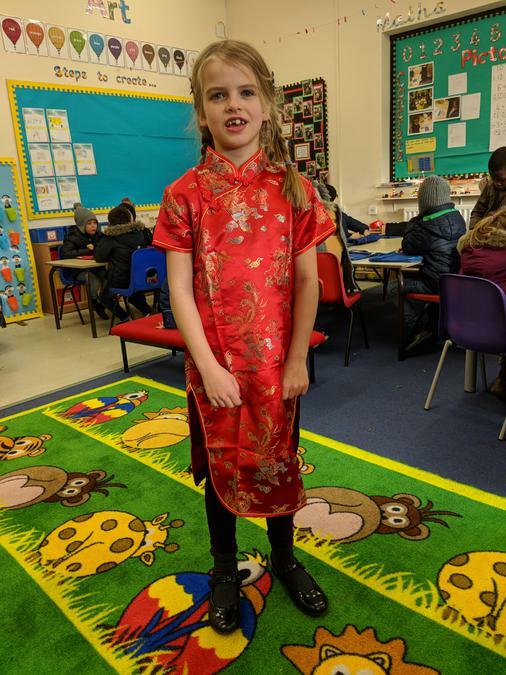 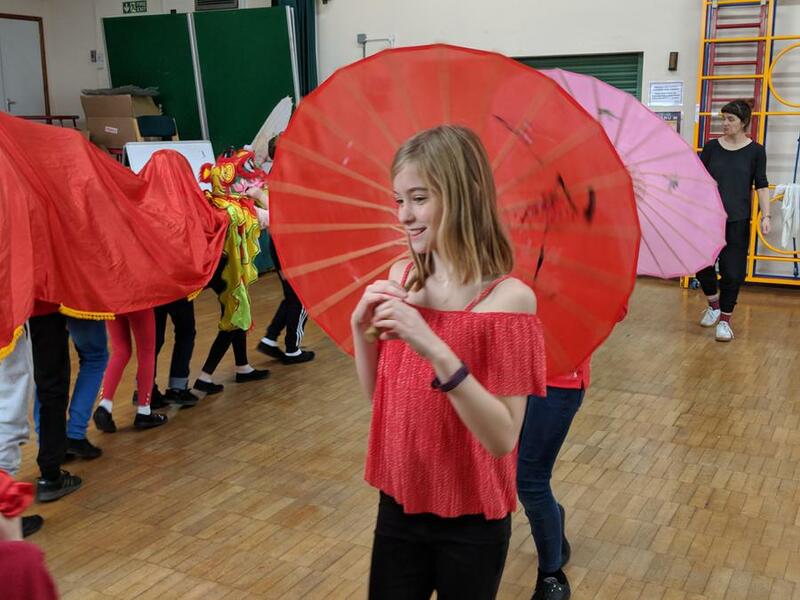 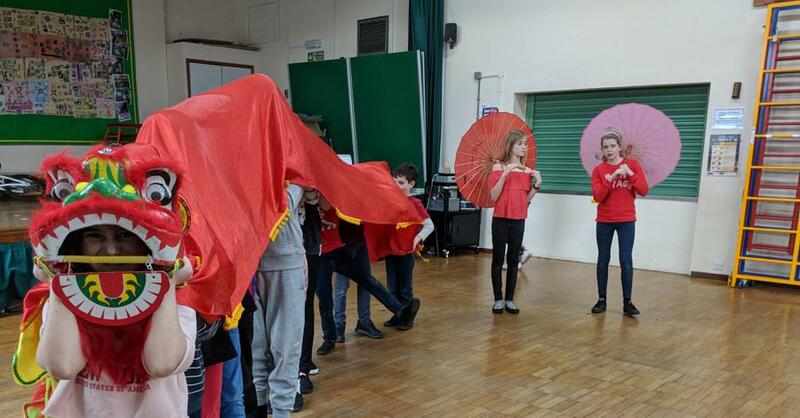 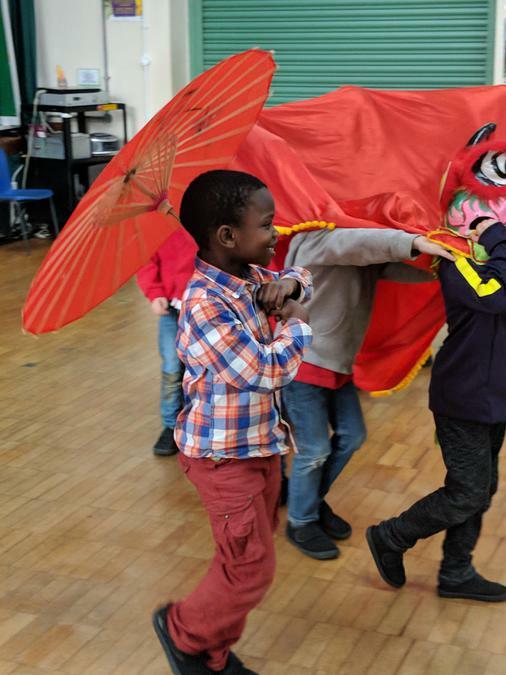 The children had a wonderful today as we celebrated Chinese New Year, which will officially be taking place on Friday 16th February. 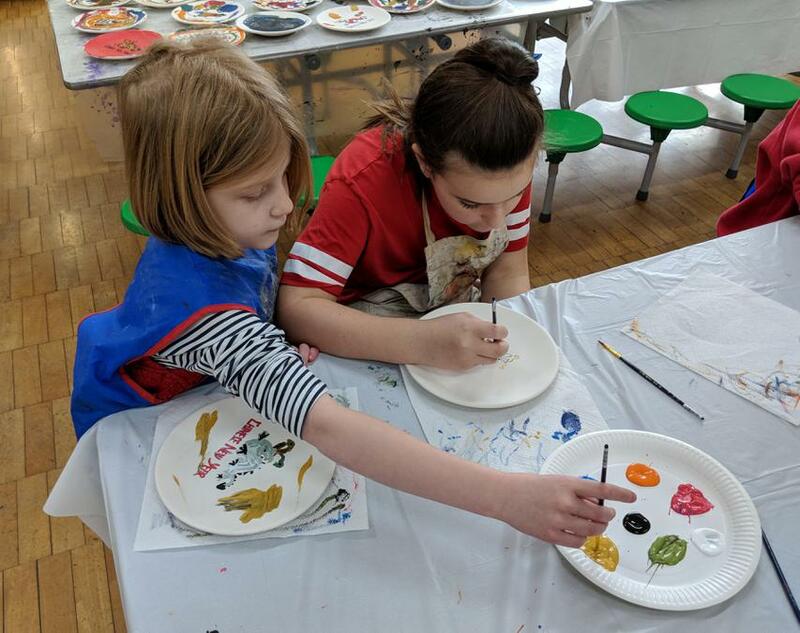 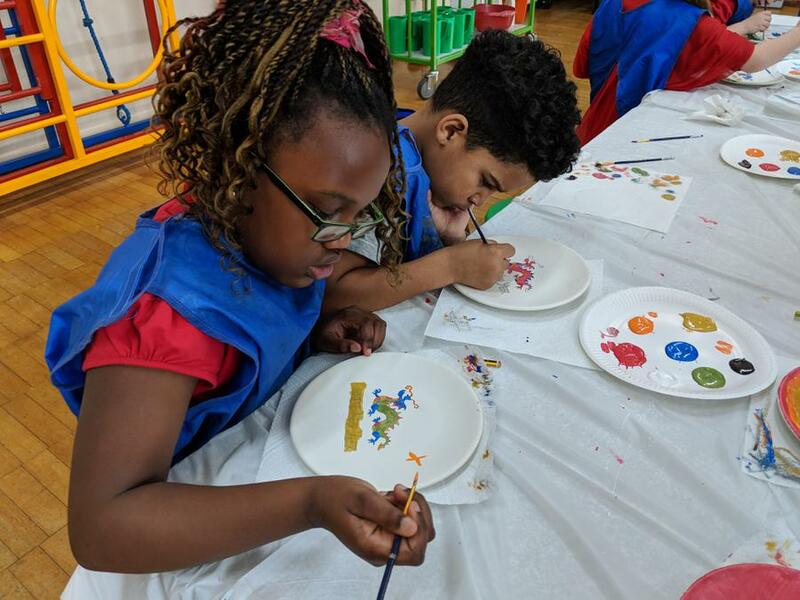 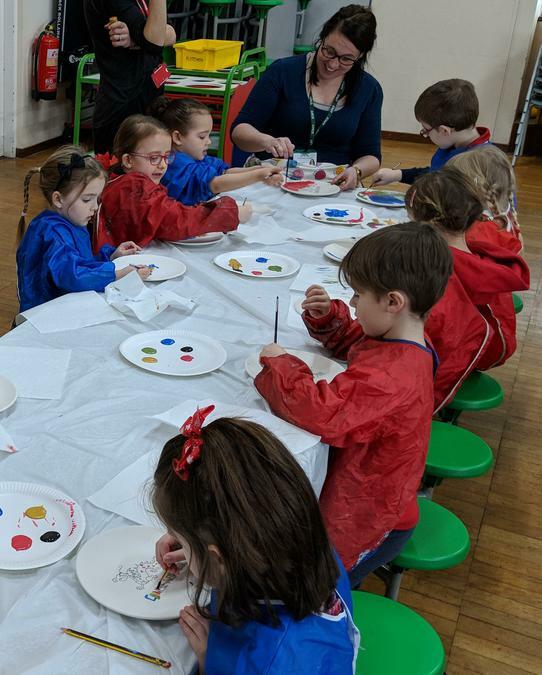 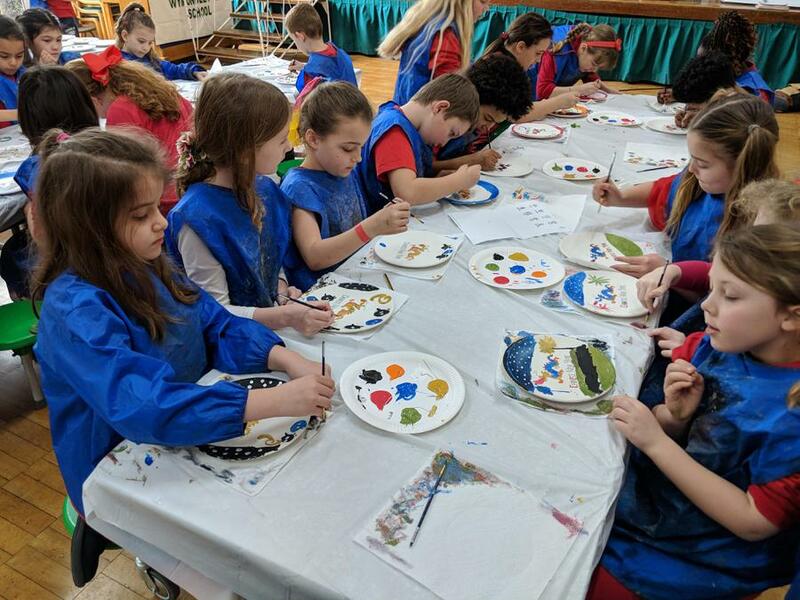 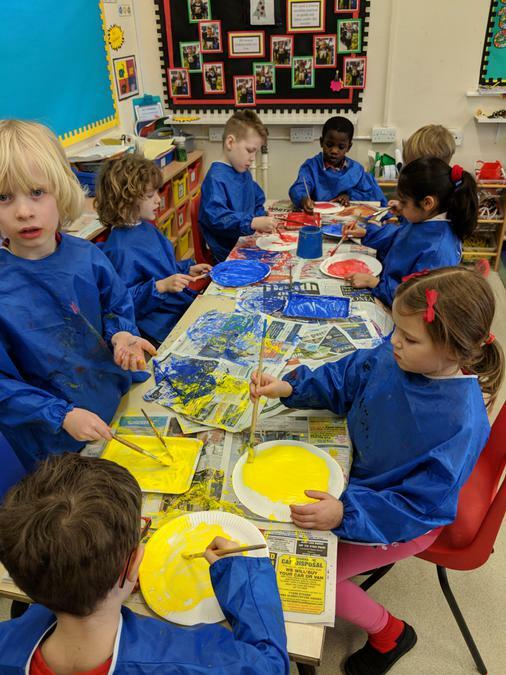 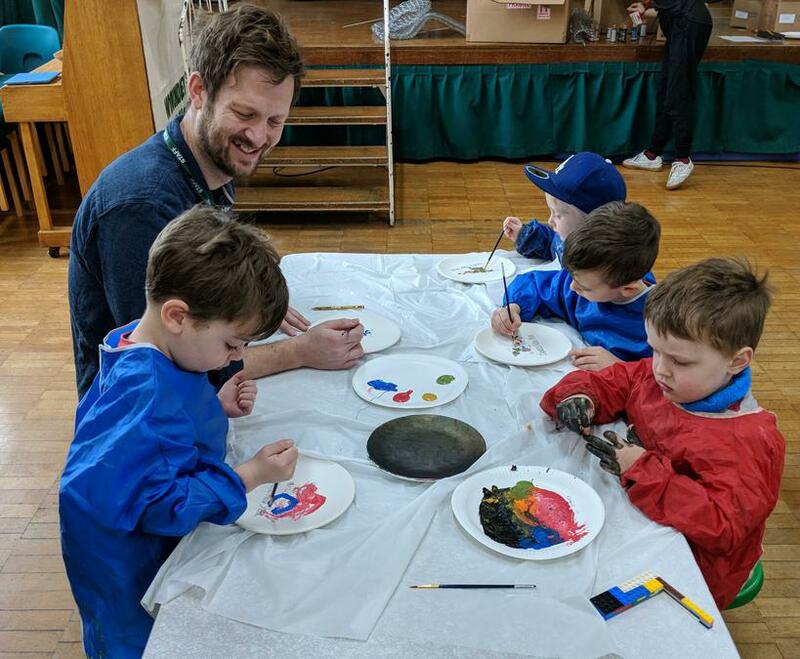 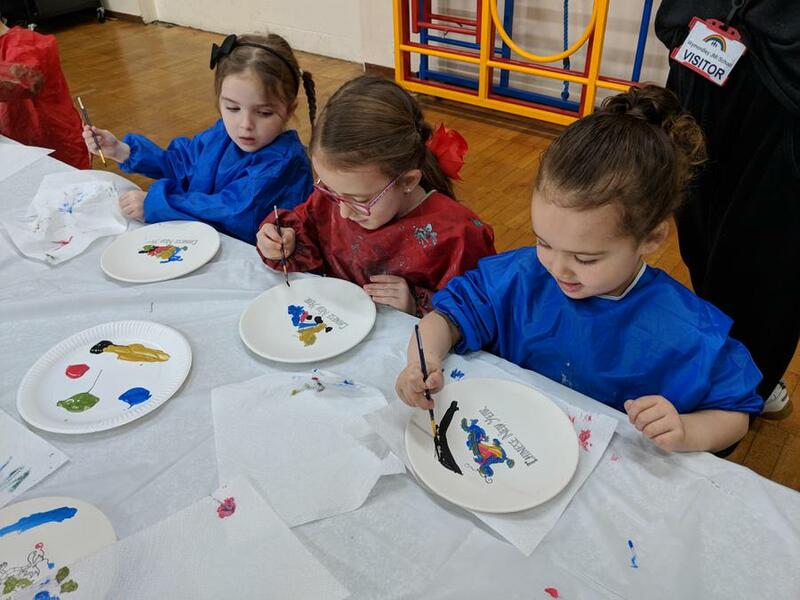 Every child had the opportunity to create their very own Chinese New Year plate through using a selection of paints. 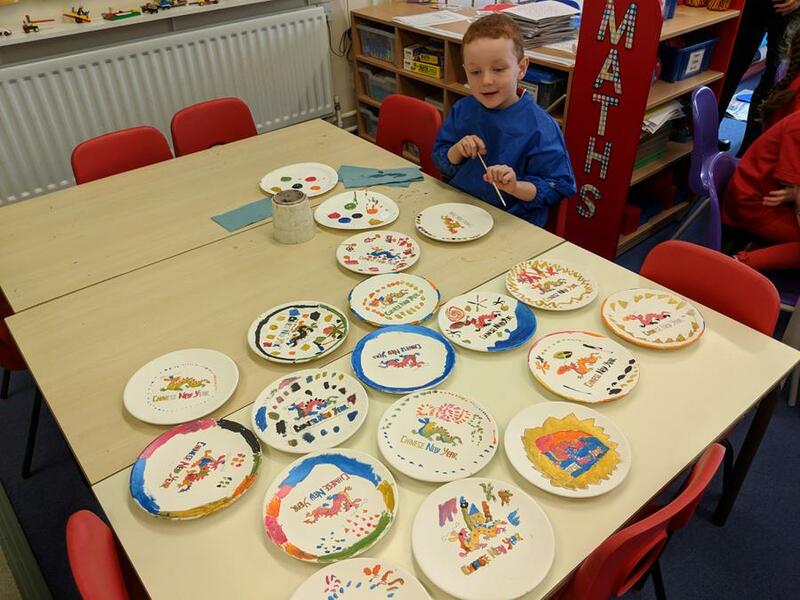 We now have a wonderful selection of plates with a wide variety of colours and designs which will be on display in the library and down the main corridor. 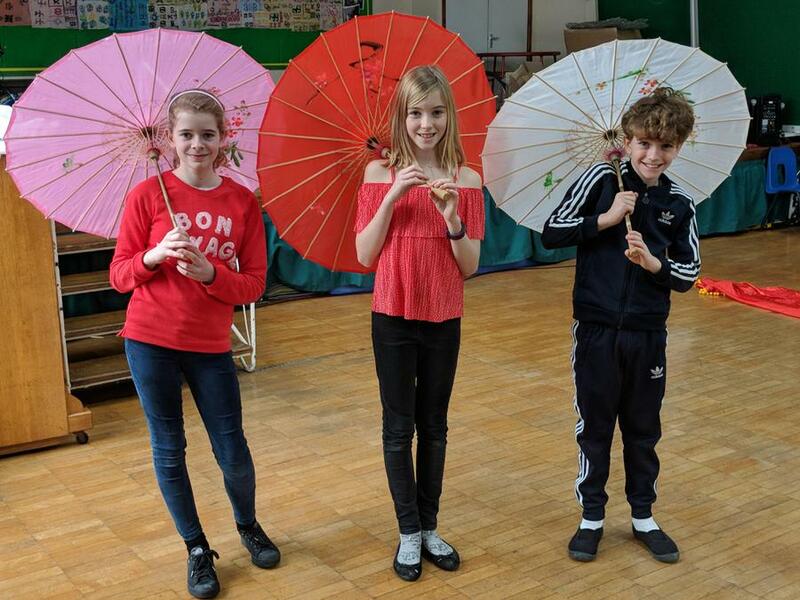 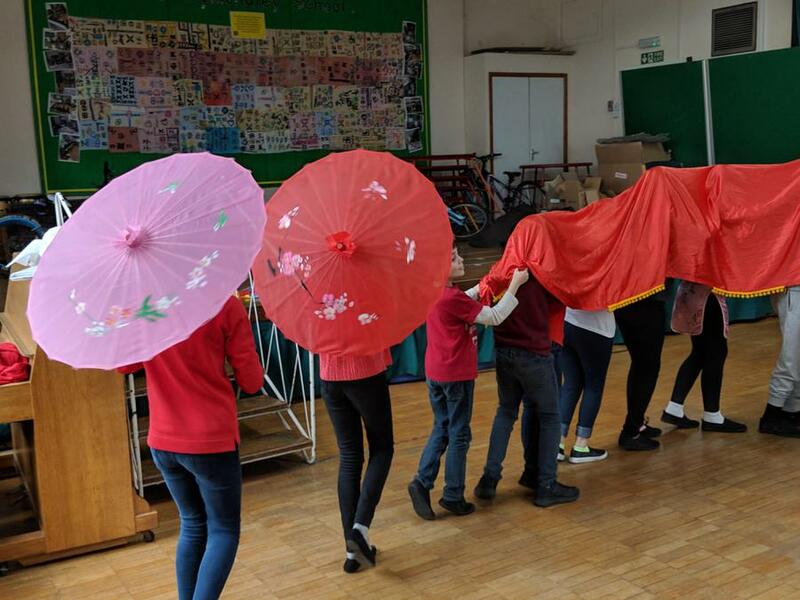 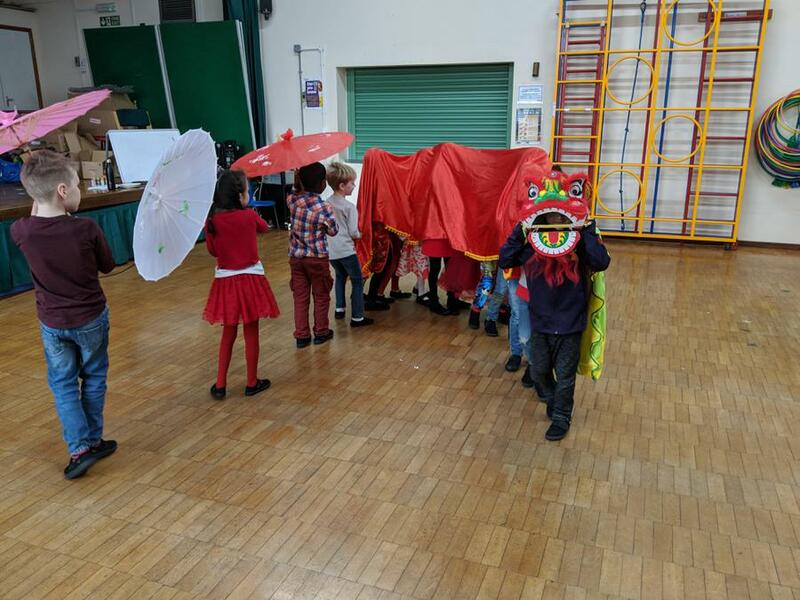 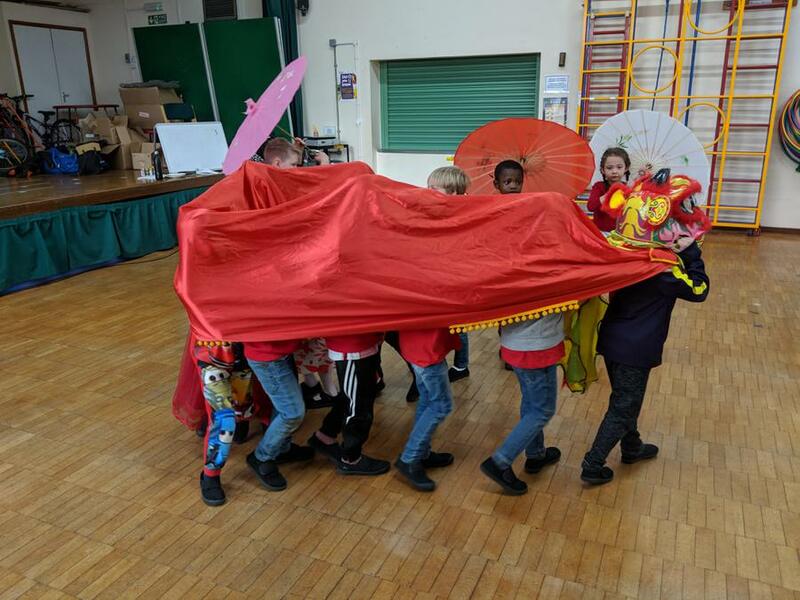 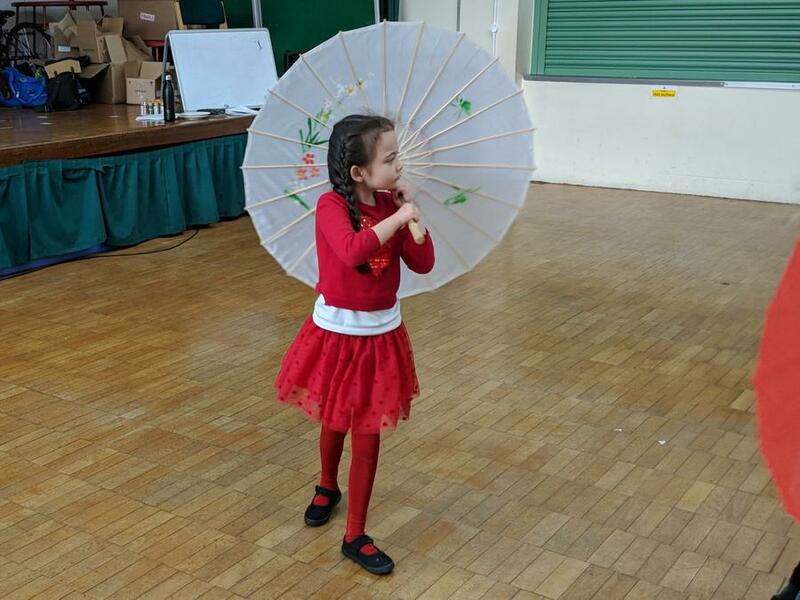 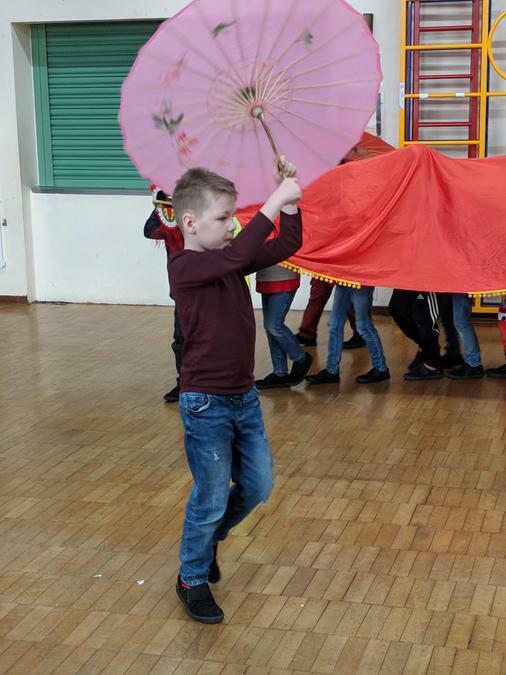 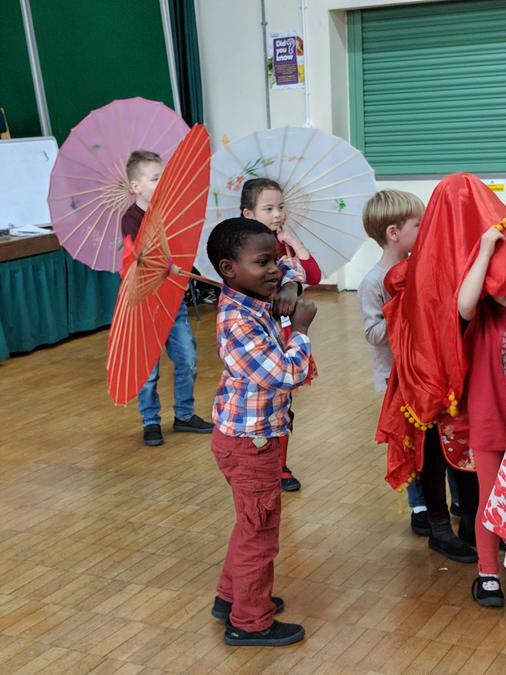 The fun then continued into the afternoon, as the children then took part in a traditional dragon dance, complete with music, parasols and of course a Chinese dragon!